Seeing the amazing achievements of Volvo's Lifepaint technology will surely lead to a decrease in automobile accidents with cyclists, runners and pedestrians. In addition to it's life-saving capabilities, I can imagine a litany of uses within a live-production environment. The ability to have dynamic design changes that appear as if out of no where is a really striking visual effect. How might you use Lifepaint in your next production? SoundFlower - The Missing OSX Audio App you always needed. I cannot sing their praises enough. SoundFlower is a fantastic OSX app, and for the AV/VJ community, it is an absolute necessity. It allows you to pass audio output. back into the internal audio mix with 64 internal virtual channels. Soundflower is a Mac OS X kernel extension that enables audio to be passed between applications. It acts as a virtual audio device, with both inputs and outputs. With it, any audio application can send and receive audio. Initial support for the development and maintenance of Soundflower was provided by Cycling '74. Stewardship has now been passed to Rogue Amoeba, and we're providing hosting of the latest version. Soundflower is an open source project. Code for the Soundflower project is now hosted on GitHub. Let me know how you use it! IATSE Local 16 - Stewards Report Macro is Now Open Source! ShowBlender is proud to announce that we've open-sourced our IATSE Local 16 Stewards Report Macro. Developed for use by IATSE Local 16 Job Stewards, this excel spreadsheet will ingest Job Report PDFs, and populate a useable excel Stewards Reports for inputting worker’s hours. Download Excel sheet(.xlsm) from Github . Download Instructions Here. Windows-Only Macro-Enabled Excel Spreadsheet with VBScript to parse PDF data via Adobe Acrobat Reader. 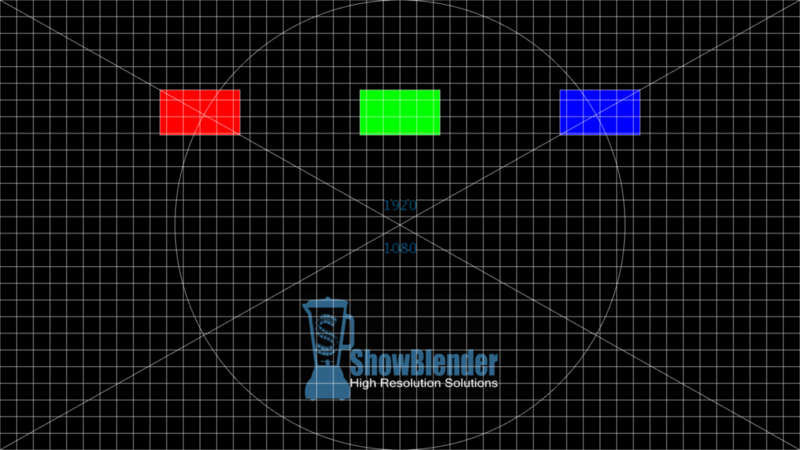 Originally Developed by Joe McCraw of ShowBlender LLC. Feel free to update and improve upon this software. Offered, in good faith, as Open Source Software, to my Brothers and Sisters of IATSE Local 16.